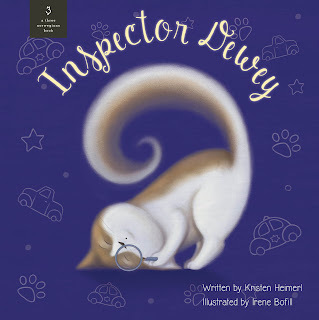 Inspector Dewey is a big, beautiful picture book that is sure to delight children who love cats. This book tells the story of how Dewey (also known as Inspector Dewey) stops a would-be robbery with the help of his cat friends Thumper and Lily, and his person, Anna. The book is told in Dewey's voice and he has an engaging tone. I must say that Dewey is a born storyteller! I can imagine this book as a read aloud. Children will sit on the edge of their seats waiting to hear what happens next in this fun and suspenseful story. The book design and illustrations are beautiful. They truly catch the nature of cats. Each cat depicted has a different personality, seen not only in the book's text, but in the illustrations as well. I recommend this book highly for preschool children. It would be a great addition to a child's book collection or to a school library. This sounds adorable. Cat books are a favorite in our home library ever since we adopted our quite large fur-child named Webster. Thanks for sharing! 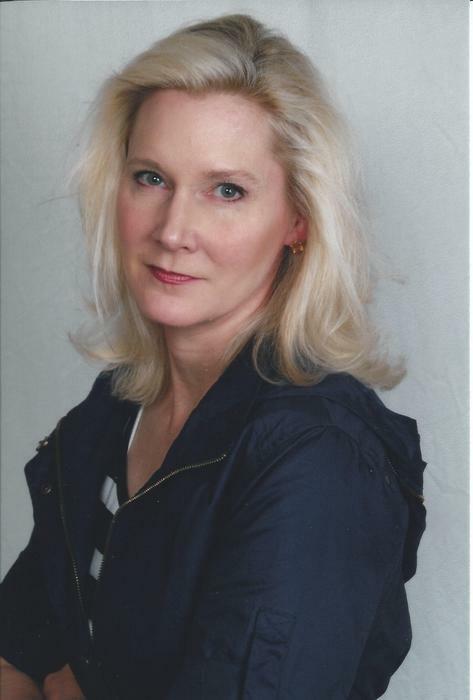 Hopping over from the Kid Lit Blog Hop! Why do I want to win a copy of Inspector Dewey by Kristen Heimerl? 1) Love the concept of the book - narrated by the cat is fantastic! 2) Completely support the idea of giving back, in this case, to families who can't afford proper vet care. 3) Because I just missed out on the opportunity to review the book myself and would love to read it! Thanks for the giveaway opportunity and the wonderful review! I have a cat who has to know everything & it's probably why she currently has PAINT on her fur. I also think my toddler would love a book about a MEOW and my 4 year old would like to fight with her over this new book. Sounds adorable! I love the art on the cover.. this is sure to grab attention! thanks for sharing on KidLitBlogHop! A cat that acts like a guard dog! I love that! Thanks for sharing at the Kid Lit Blog Hop!